The ITS archive contains more than 200 million digital images of documentation on millions of victims of Nazism. Search through millions of names of people persecuted by the Nazi regime. 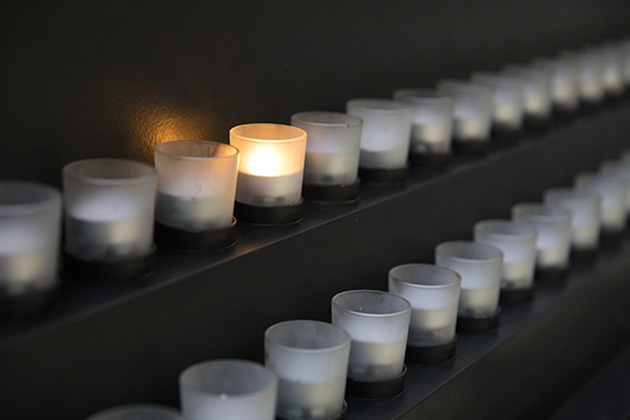 The Benjamin and Vladka Meed Registry of Holocaust Survivors is seeking the names of all survivors of the Holocaust and Nazi-era persecution. 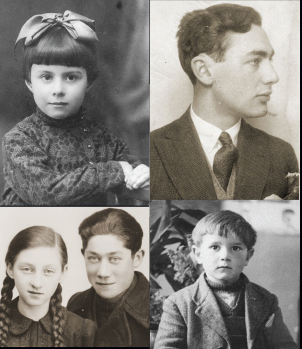 This project aims to identify young people who survived the Holocaust. Since its launch, the Museum has been able to find out what happened to many survivors. We have heard from friends, family members, and the survivors themselves—but there’s still more to learn.